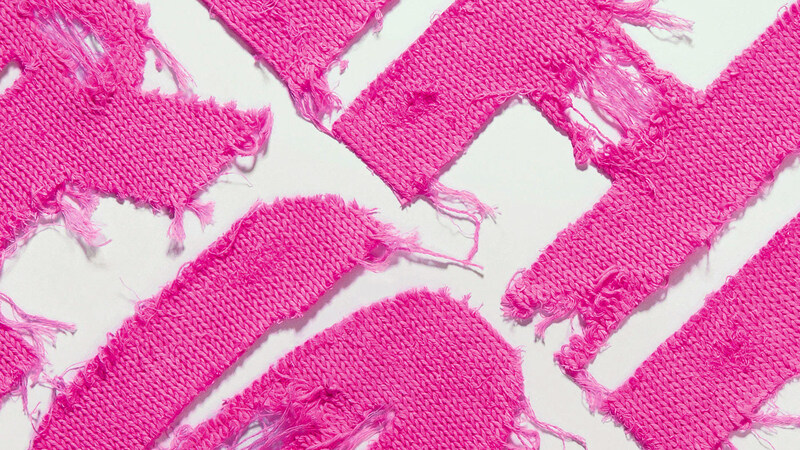 Women all over the world knitted hats to participate in women’s marches following Donald Trump’s inauguration. 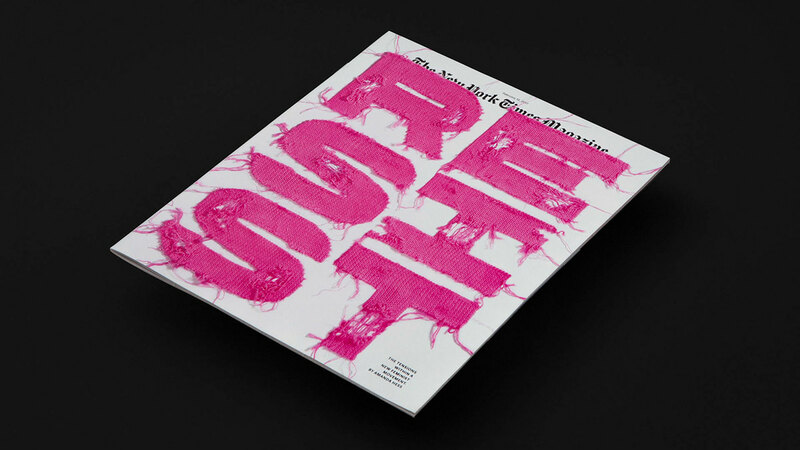 This cover displays the knitting as an act of resistance. 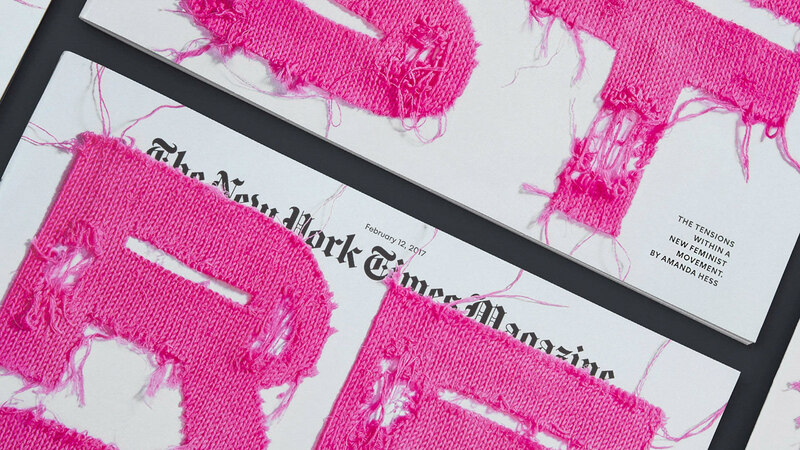 Each of the letters was cut out of a swath of knitted fabric and then distressed. 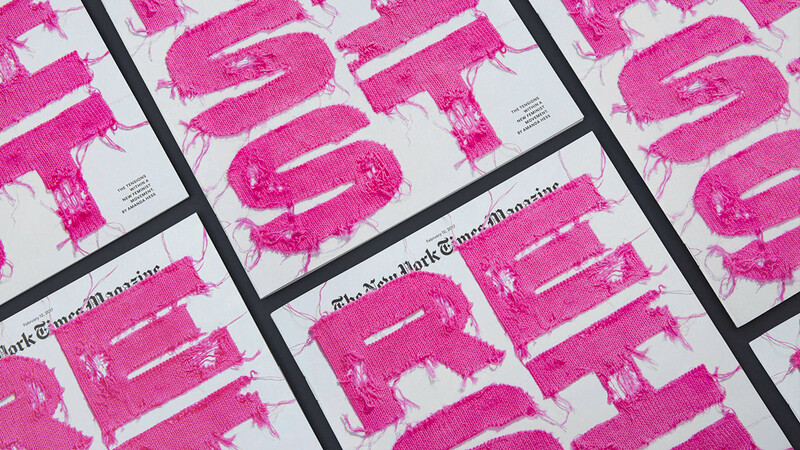 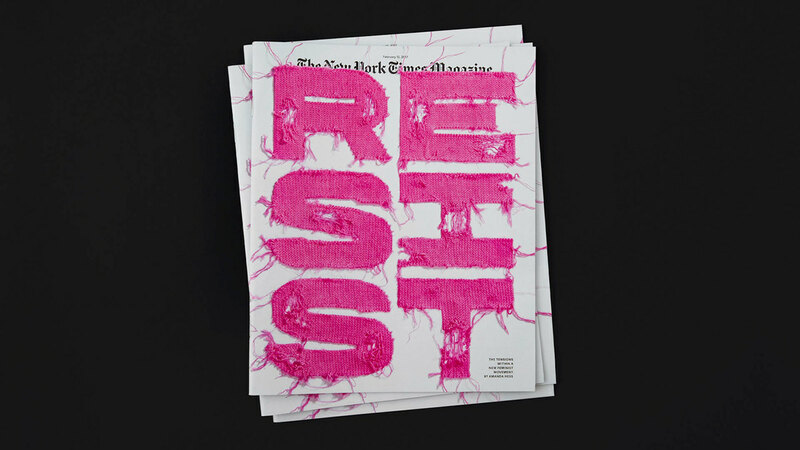 RESIST typographic cover for New York Times Magazine.